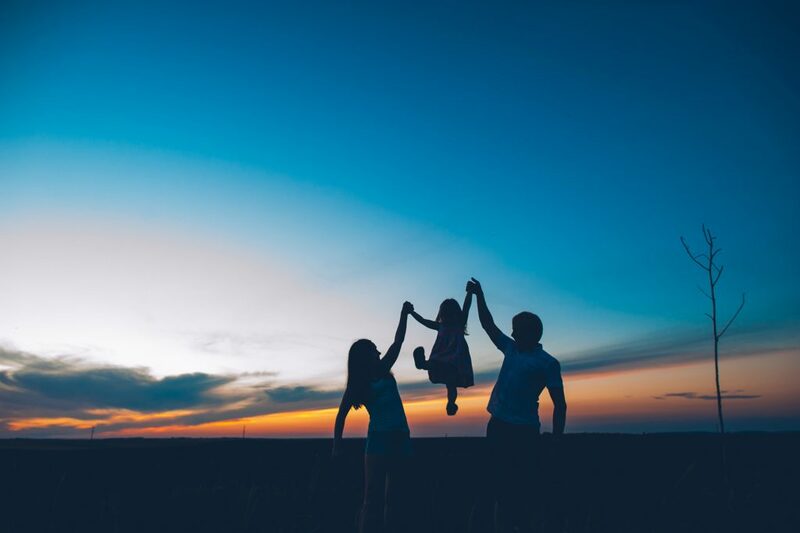 Our team of family law barristers at East Anglian Chambers, have a wide range of expertise in all aspects of legal problems affecting families. Whether you need advice or representation in relation to a divorce, separation, contact with your children, a dispute over finances, or what should happen to the family home, there is a barrister here ready to help. Our expert family law team are here to help with all those matters and many more. If you would like to speak to one of the family law team, please call 01473 214481 and our clerks will put you in touch with the best member of the family law team to help your situation.